Welcome to the Animal Charity Advisor website! We are veterinarians from the Hillsborough County Veterinary Medical Society passionate about helping animals, both those in loving homes and the homeless. 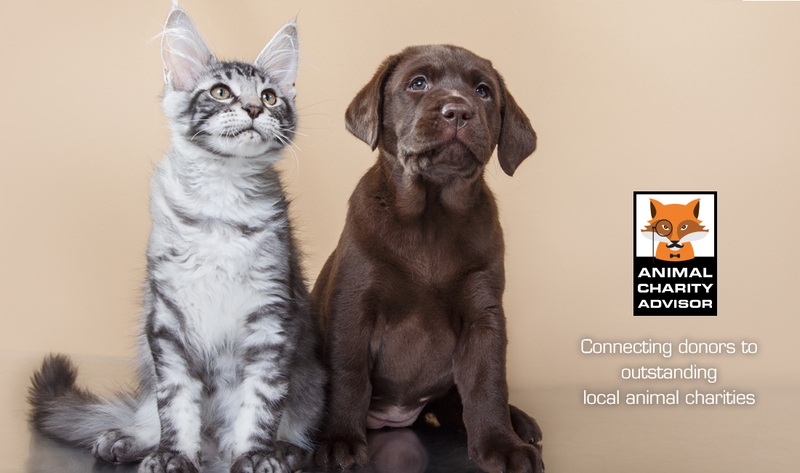 Currently, no statewide system is available that rates or evaluates animal charities. We hope this website will help connect you with local animal charities deserving of your donations. We strive to provide an unbiased source of information for local citizens to access before investing in an animal charity. All charities that we approve are nonprofit 501(c) 3 groups. We have interviewed these charities, reviewed their financial statements, and performed on-site visits when possible. If you have any questions for us please click on the "contact us" link above. If you are an animal rescue group wishing to be evaluated for this website please click on the "contact us" link above to download the forms needed to start the application process. We would love to hear from you! (c) 2015. All rights reserved. No parts of this site may be copied or reproduced without express, written persmission.